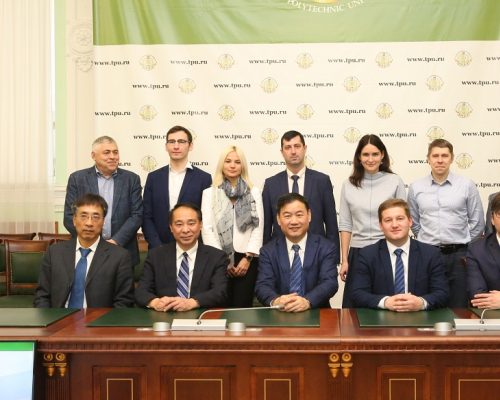 A delegation from Chinese universities of Hubei Province visited Tomsk Polytechnic University. The delegation included Deputy Director-General of Hubei Provincial Department of Education Xu Yanbing, Vice President of Hubei University of Technology Prof Wang Kan, Prof Wang Sihai from Foreign Languages Institute of China University of Geosciences, Deputy Director of International Relations Office of Wuhan University of Technology Zhang Ziyi and others. The guests got acquainted with the history, educational programs and the capacity of TPU. Tomsk Polytechnic University and Tomsk Oblast were represented by Vice-Rector for Academic Affairs Aleksandr Wagner, Deputy Head of the Department of International and Regional Affairs of the Tomsk Oblast Administration Maksim Volkov and others. Over the past three years TPU jointly with Wuhan University of Technology has published over 70 scientific papers. Last year, the delegation of Tomsk Polytechnic University visited Hubei Province for the popularization of Russian education and activation of scientific and educational cooperation with Chinese universities. 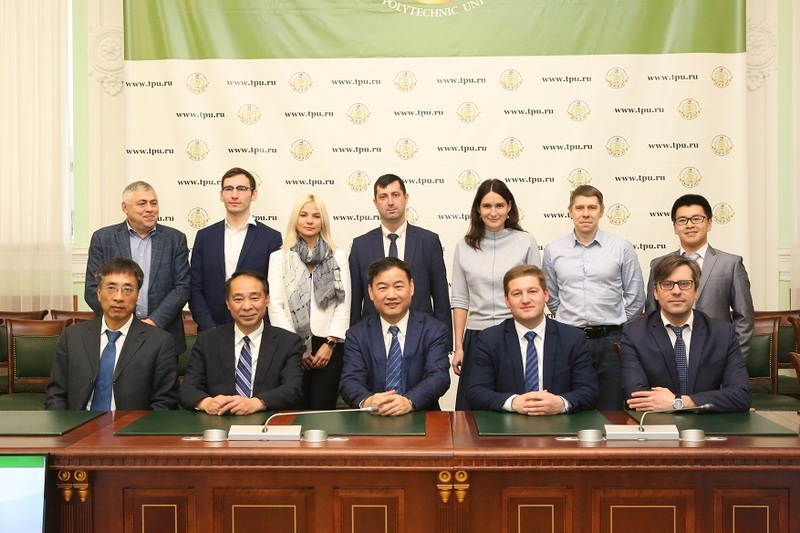 TPU representatives met the management of leading regional universities, in particular Hubei University of Technology, Wuhan University of Technology, and China University of Geosciences.